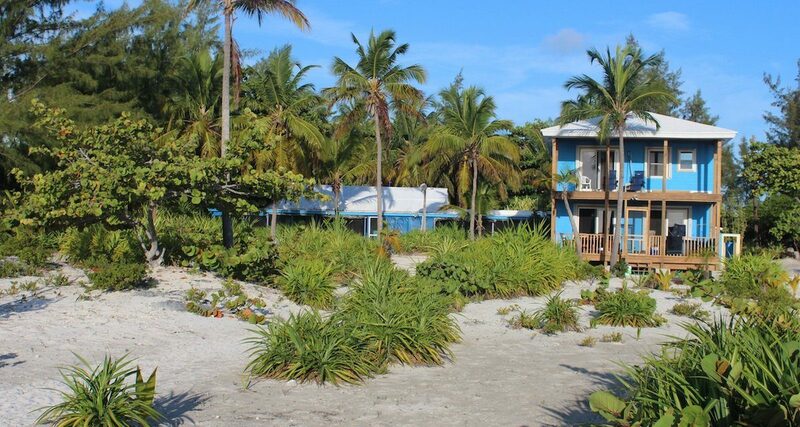 Located on South Andros Island, this unique hotel provides guests with oceanfront accommodations, family-friendly entertainment and gorgeous white sand beaches with clear blue waters. 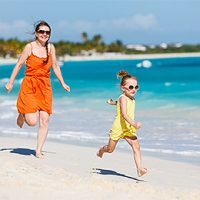 Families can enjoy a wide range of activities from kayaking and sailing to beach play and environmental tours. 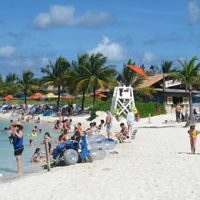 With the Andros barrier reef nearby, families can enjoy some of the best snorkeling and diving in the Caribbean. 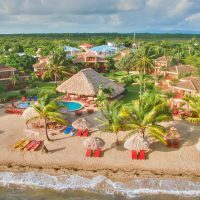 This hotel offers all-inclusive packages and features oceanfront rooms, suites and two-bedroom villas. Each accommodation offers comfy bedding, ceiling fans, bathroom amenities and screened in porches with a hammock. The villa also features a spacious living room and kitchen with a dining porch. Meal plans are available. Wonderful place, felt like being at home, but in paradise. The beautiful, open beach is phenomenal, but the hospitality is even better! I spent a week here and truly felt like family by the time I left. 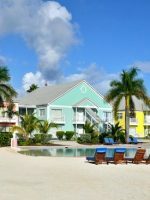 Fantastic food, great laid back atmosphere, can't be beat bedrooms that are open to the sound of the ocean, what more could you ask for in an island vacation. Highly recommend, you won't be disappointed. Amazing quiet place. Delicious food. Fantastic people. Truly happy for enjoying a great weekend there. 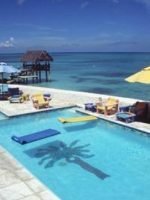 The place is the real Bahamas, authentic. Definitely we will go back anytime soon, we missed it since we leave.